Humanium is a new metal made of destructed illegal firearms and available for commercial production. Creating a demand for Humanium Metal is equal to creating a demand for peace. 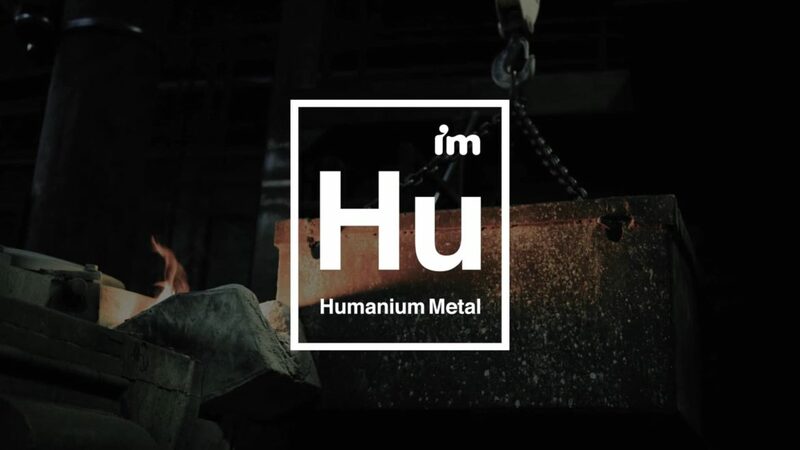 The Humanium Initiative is world’s first supply chain distributing metal from destructed firearms. It is sanctioned and implemented in full cooperation with governments and local authorities. Brands, designer and artists are able to create products that carry the symbolic power of peace and the same time mobilize much needed resources to help victims of armed violence. Consumers who purchase Humanium Metal products, will be part of the solution to one of the world’s greatest problems.